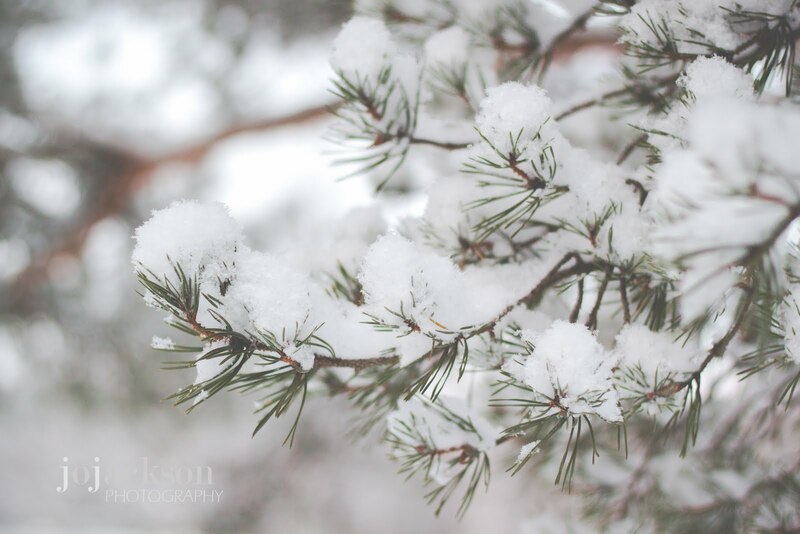 This year I’ll be taking part in a weekly photography challenge – Little Leap 52. There will be a different theme each week and I will need to try to take a photo to fit in with it. It should be a lot of fun and I’ll obviously be sharing my efforts with you as the year goes on. This year I plan to try things I’ve never done (like joining a gym and climbing a mountain but more on those later!) 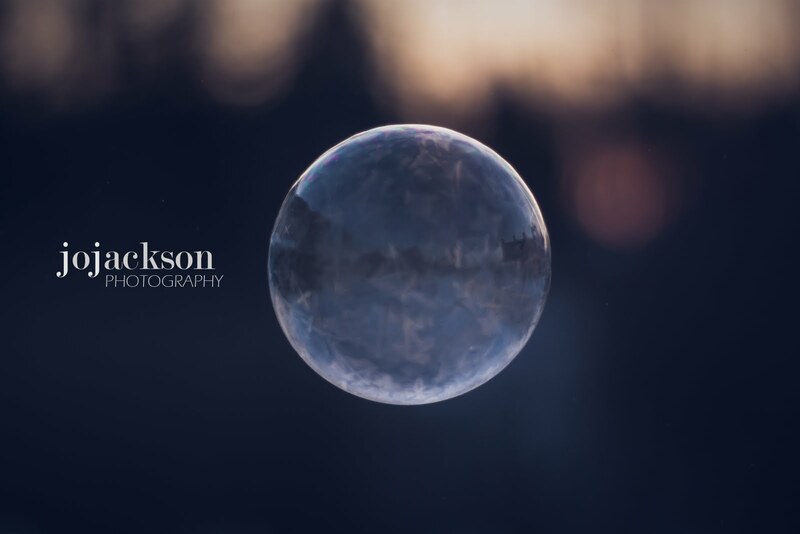 I’ve always wanted to take a photo of a bubble when it’s below -20C. The bubbles freeze instantly in the air and then shatter into little ice flakes. Today the weather was obligingly nippy and while it took patience and quick reflexes I managed to get a few shots before the cold got too much! Most of the nature in these parts is covered with snow and ice at this time of year but here and there you can see glimpses of green.